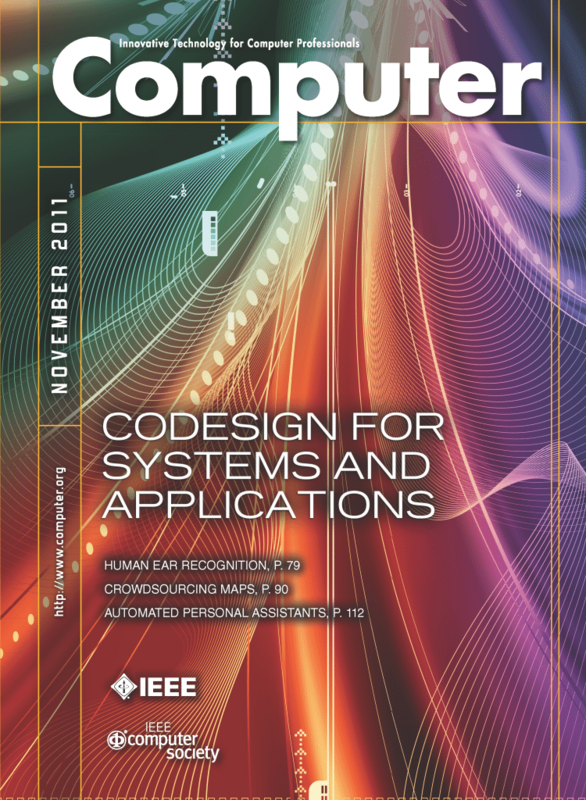 Scott Ladd’s complete complex number class for C++. responsibility for what it does or doesn't do. contains a complete C++ class for handling complex numbers. distribute this package, you can use any archiver you want. class, and you should be ready to rock and roll. any good high school precalcular text, and in most calculus books. and are used heavily in the science of fractal geometry.